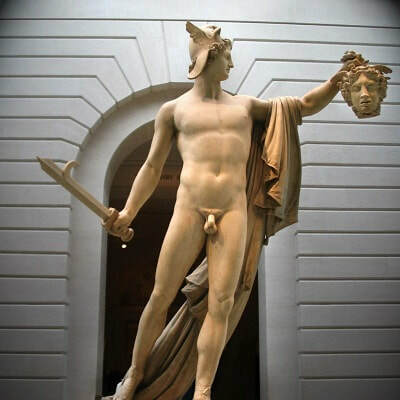 Canova - TripImprover - Get More out of Your Museum Visits! Who is Canova? 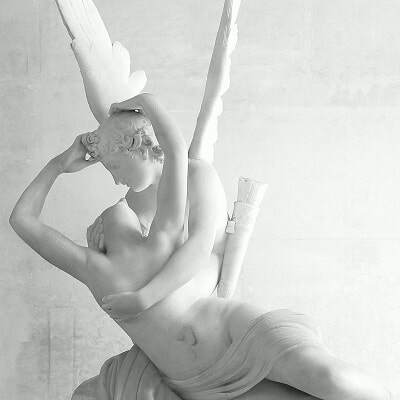 Antonio Canova (1757 – 1822) was born in Possagno, a village about an hour’s drive from Venice. His father and grandfather were also respected sculptors. He learned the art of sculpting from his grandfather Pasino Canova, as his father died when Antonio was three years old. His work was inspired by both the classical sculptures and the Baroque art, which resulted in a style that we call today neoclassic art. In his work, Canova was always searching the perfect balance between representing reality and the taste for ideal beauty of the ancient Greeks and Romans. He was a perfectionist in his work and was renowned for the refinement of the surfaces of his sculptures, which look like real flesh. Together with Jacques Louis David, he has become one of the main representatives of the neo-classical era.